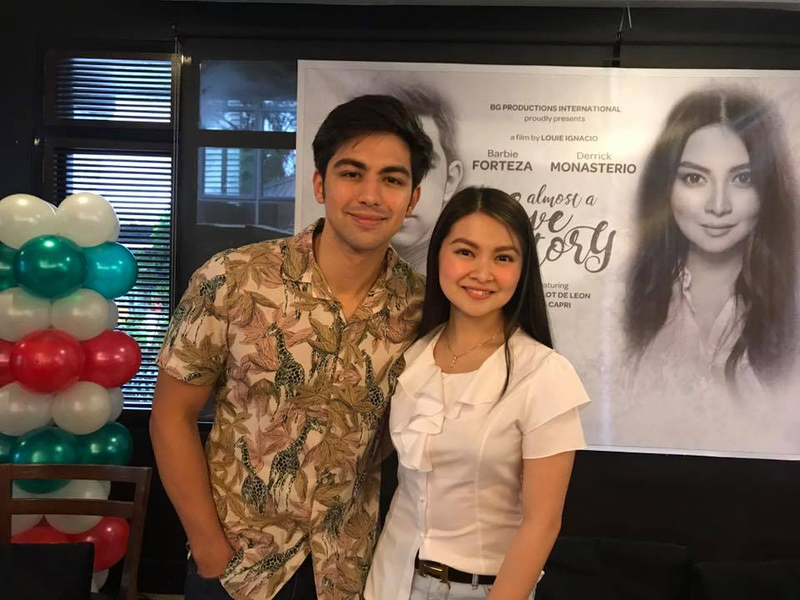 DERRICK MONASTERIO left last night for Italy to do a movie, “Almost a Love Story”, with Barbie Forteza. 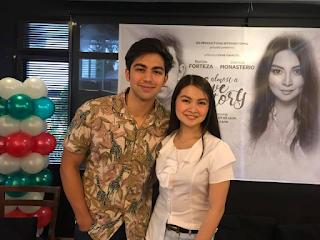 With them in their retinue are Director Louie Ignacio, co-stars Anna Capri as his mom and Lotlot de Leon as Barbie’s mom, and producer Dennis Evangelista. Of course, he’s excited to go as it’s his first trip to Italy. “Traveling is the best way to broaden one’s horizons and I know going to Rome, Venice and Trecase in Italy will be a great experience for me,” he says. Their Derbie love team seems to have its own set of supporters, but off cam, it’s common knowledge that Barbie is on with Jak Roberto, the Pambansang Abs. Won’t Jak get jealous now that Barbie and he will be all alone in Italy? 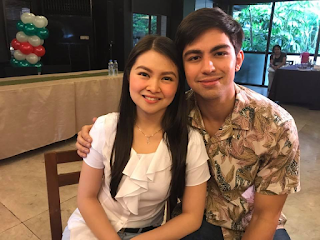 In “Almost a Love Story”, he grows up in Italy and Barbie grows up in Manila, but they always talk to each other through video calls because Barbie’s mom, Lotlot de Leon, is Derrick’s yaya in Italy.